If you need a kick to start saving more for retirement, here's a statistic that should light a fire under you. A couple retiring this year will need an estimated $275,000 to cover health care costs in retirement, according to Fidelity. That's a 6% increase over last year. Of course, it's a ballpark number. The true cost depends on a variety of factors like your health and how long you'll live. Plus, there's ongoing uncertainty about what the health care landscape will look like in the future. "No matter how you slice it, the number is brutal," said Adam Stavisky, senior vice president at Fidelity Benefits Consulting. Fidelity's estimate applies to those with traditional Medicare insurance coverage and considers premiums, co-payments, deductibles, and out-of-pocket drug costs. It excludes the cost of a nursing home or any long-term care you might need. The estimate assumes that both spouses are retiring at age 65 and that they'll live to between the ages of 86 and 88. Costs are only expected to rise in the future. Younger workers who are further away from retirement should expect to spend a lot more. The good news is, time is on their side. Stavisky suggests using a Health Savings Account, known as an HSA, to invest savings earmarked for health care costs. Contributions aren't taxed when they go in, and they're allowed to grow tax-free. The money won't be taxed when you take it out either -- as long as the funds are used for health care expenses. Any worker who has a high-deductible health care plan can open an HSA. You're currently allowed to save up to $3,400 annually, or $6,750 for family coverage in the account. Related: Will I ever be able to retire like my Grandma? You have to actively choose to invest the money stashed in your HSA. Otherwise, it will remain in cash. Roughly one-third of Fidelity customers who have an HSA save all their money in the account. About one-third spend it all each year, and the remaining people spend some and save the rest. 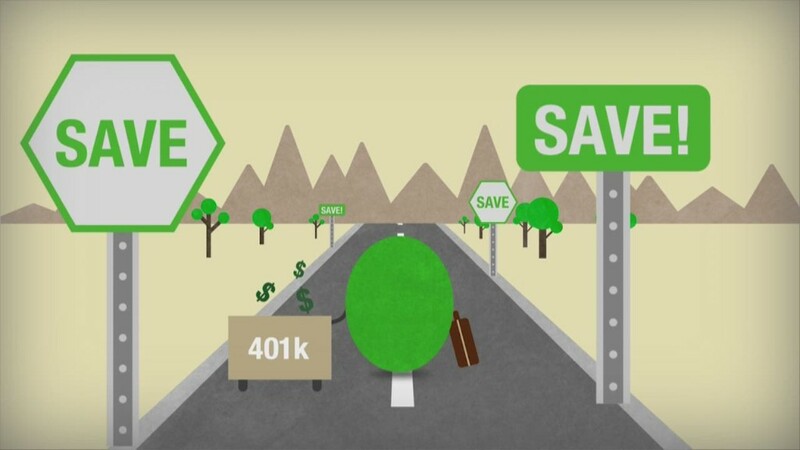 If you don't have an HSA, use other retirement accounts that offer tax benefits like a 401(k) or IRA to save. Health care won't be your only expense in retirement, but it will likely be the biggest. To get a more personal estimate of your health care costs in retirement, try using a calculator like this one from HealthView or this one from AARP.